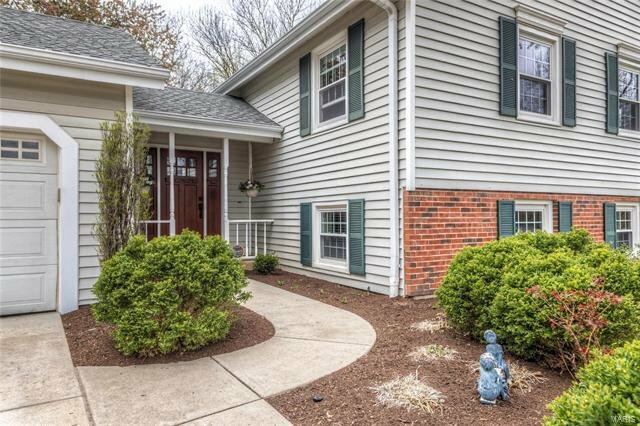 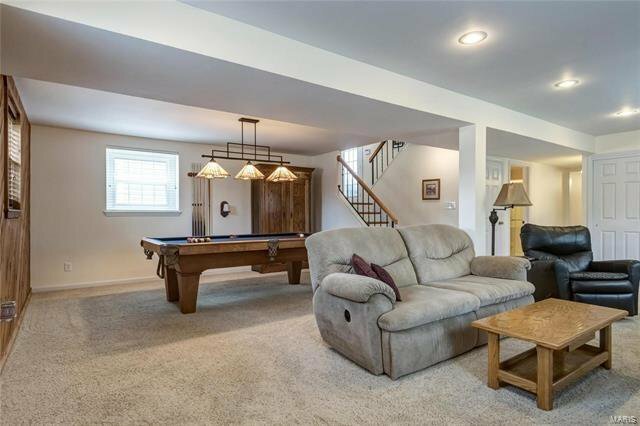 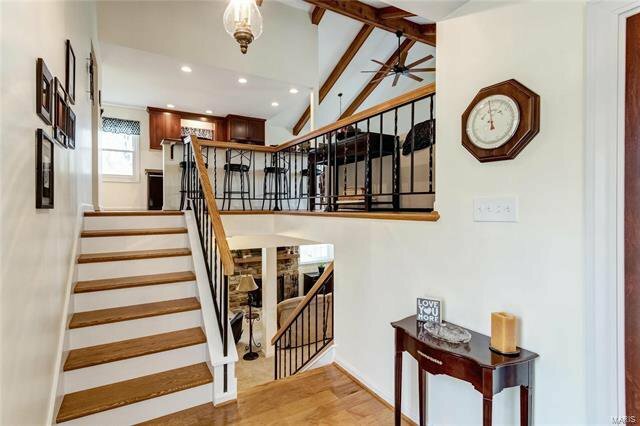 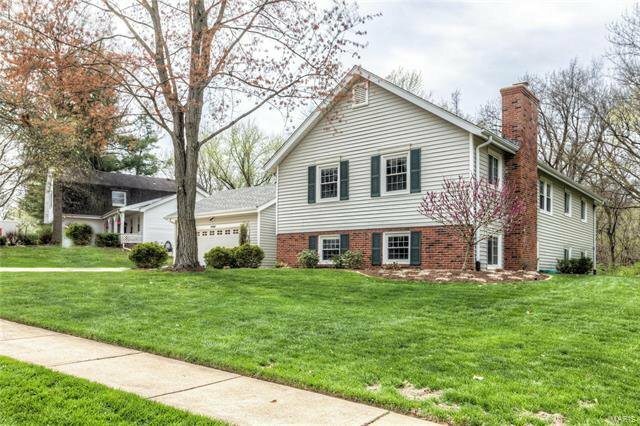 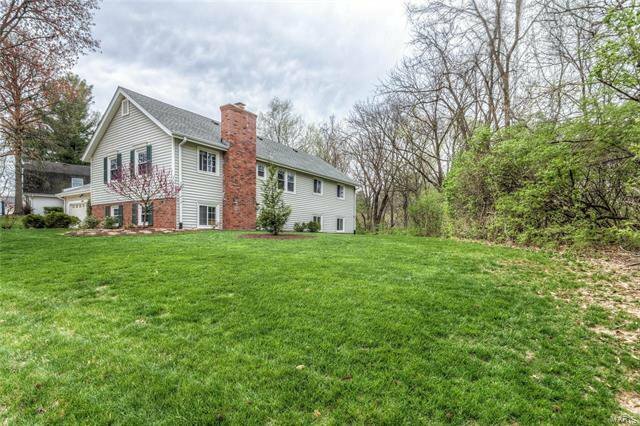 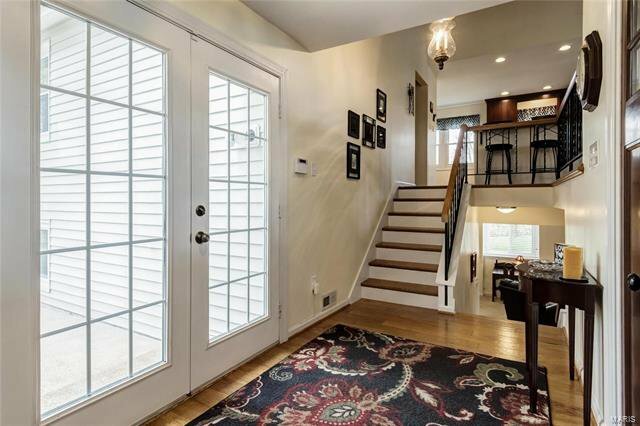 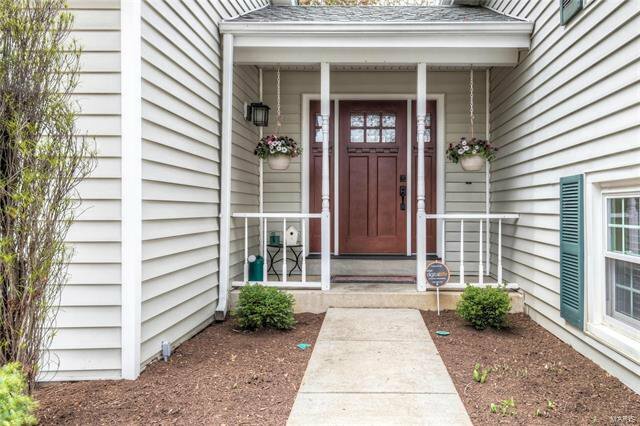 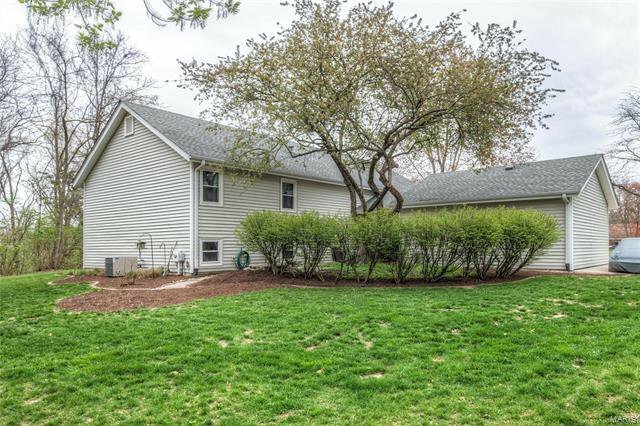 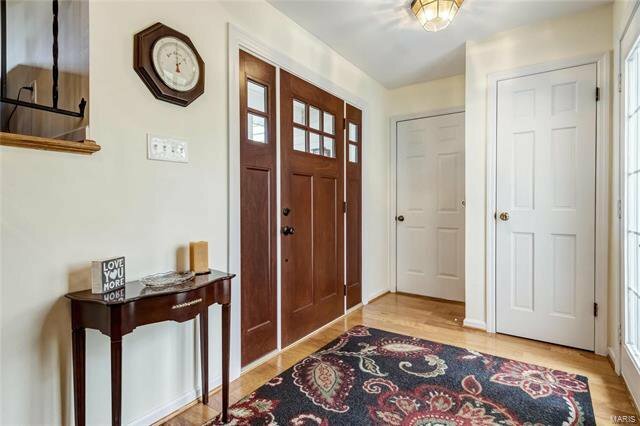 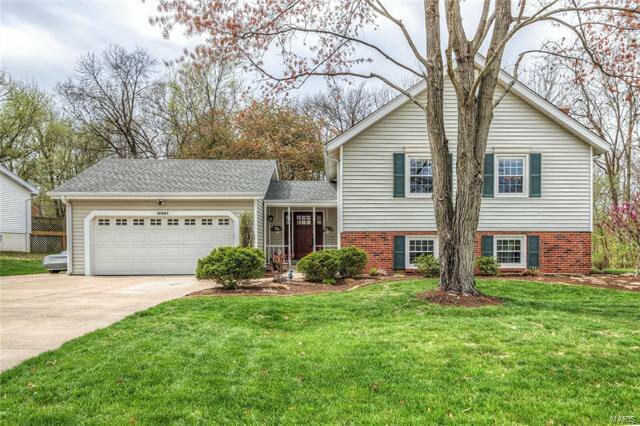 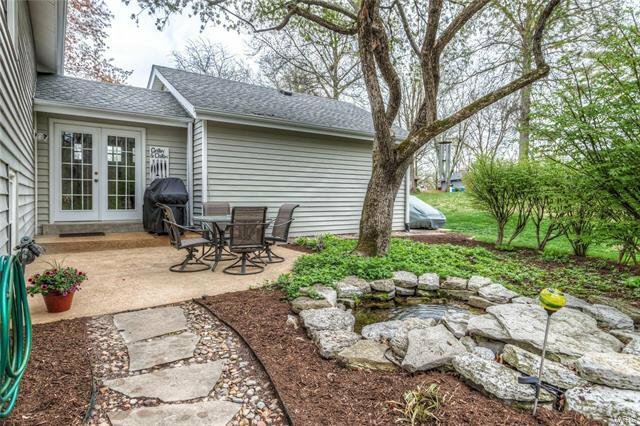 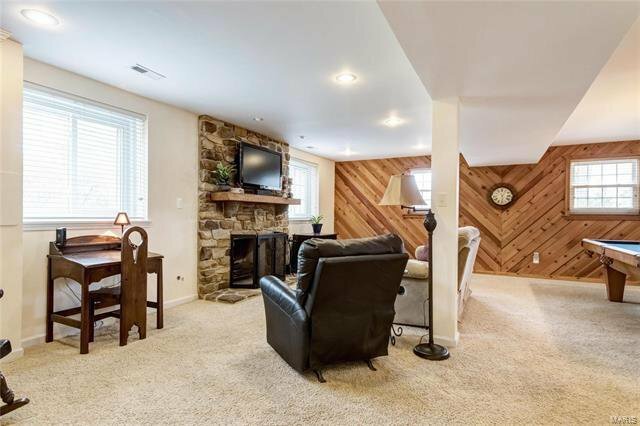 Welcome Home to this Gorgeous, 5 Bedroom, 3 Full Bath Home in Parkway West. 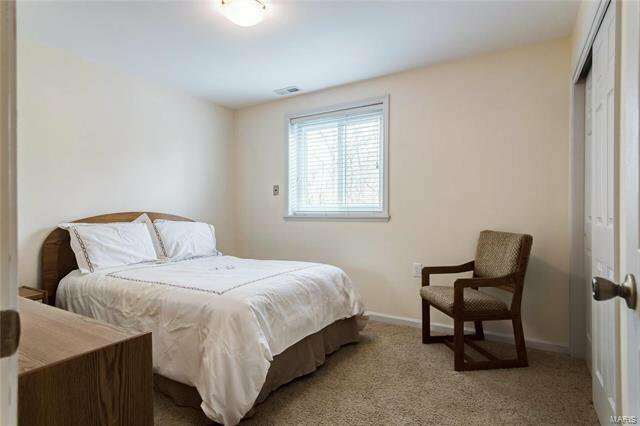 Over 2500 square feet of Living Area, While still offering plenty of storage space. 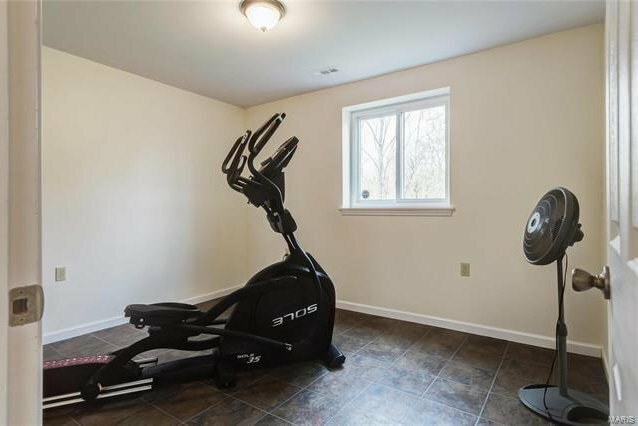 SO MANY UPDATES! 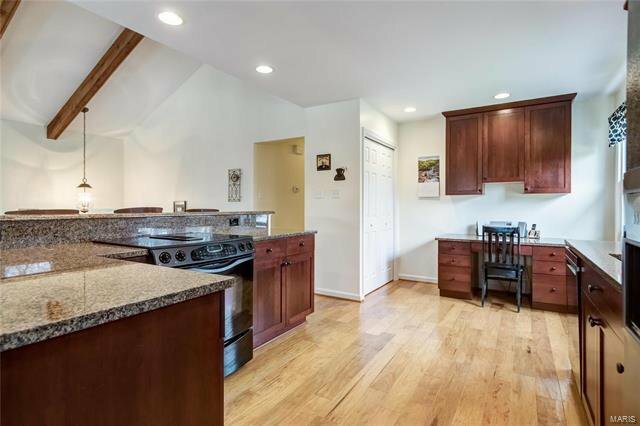 Kitchen, with Wood Flooring, Breakfast Bar, Planning Desk, Granite Counters, Custom Cabinetry. 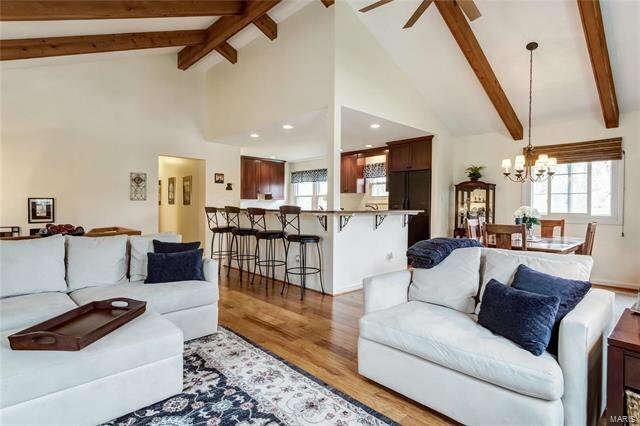 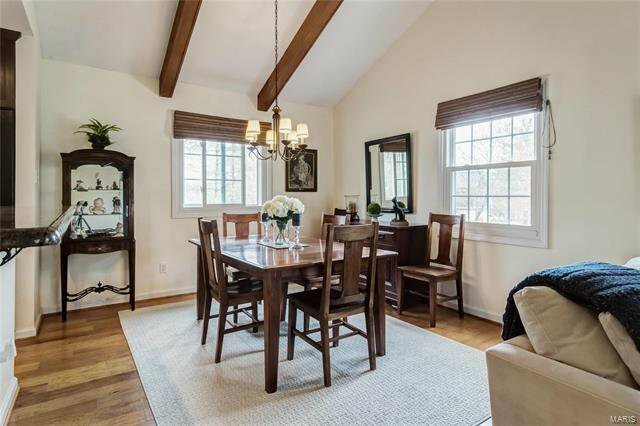 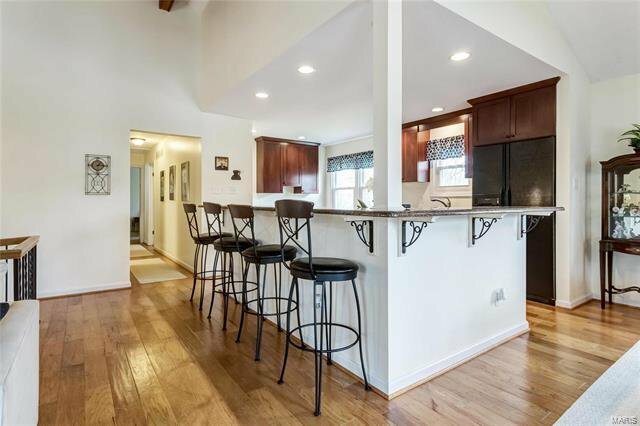 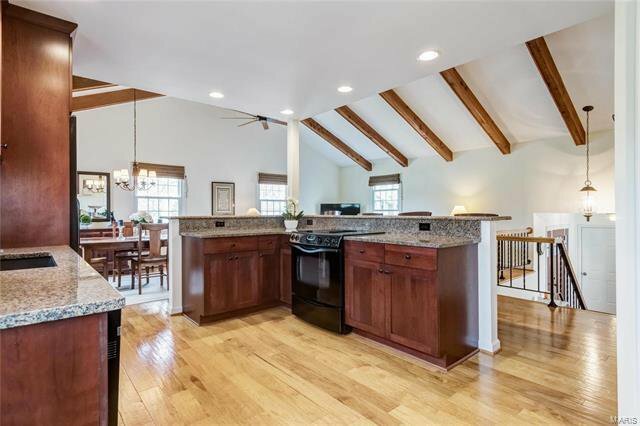 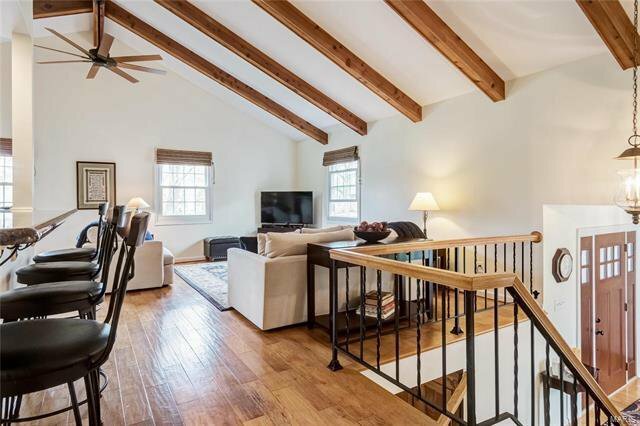 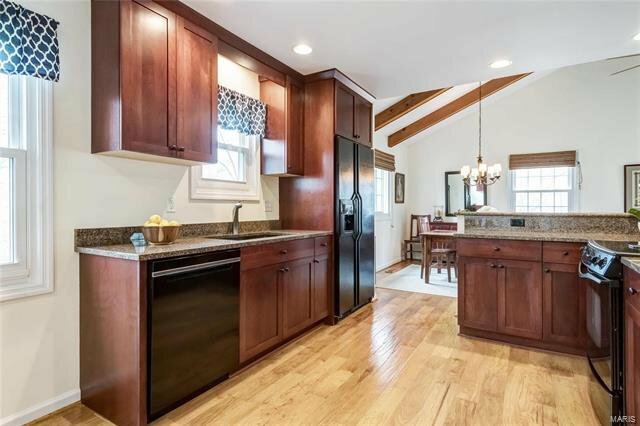 Kitchen Opens to the Dining Room and Large, Bright, Vaulted Living Room. 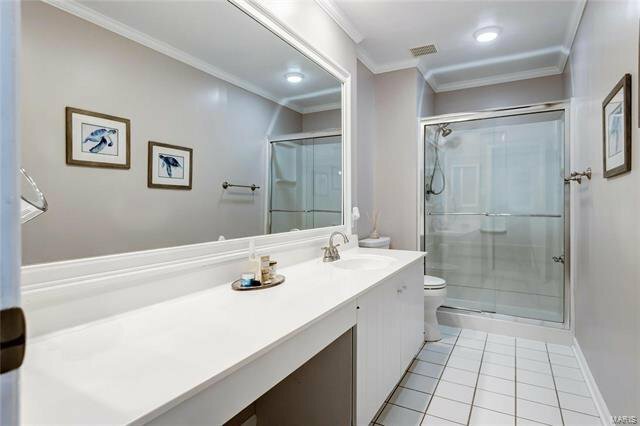 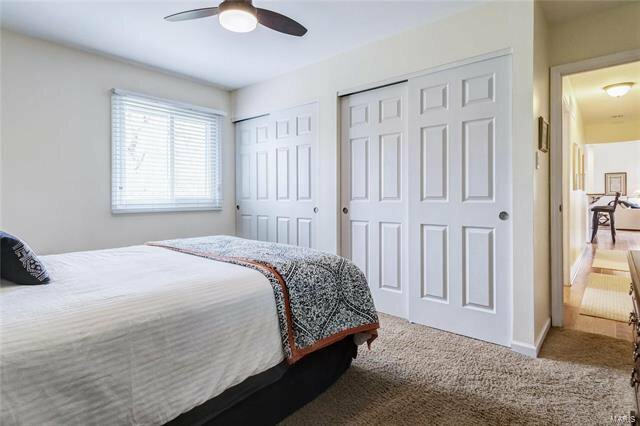 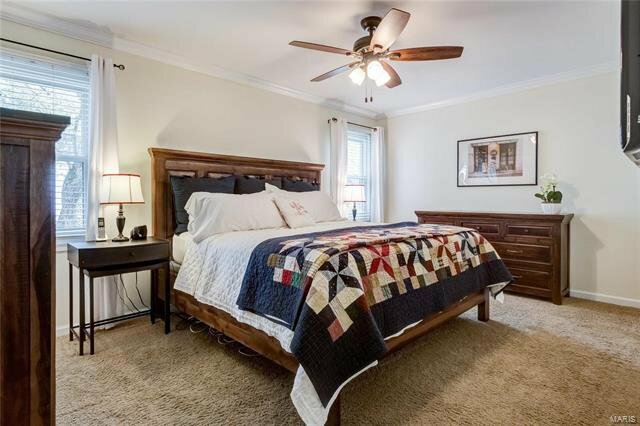 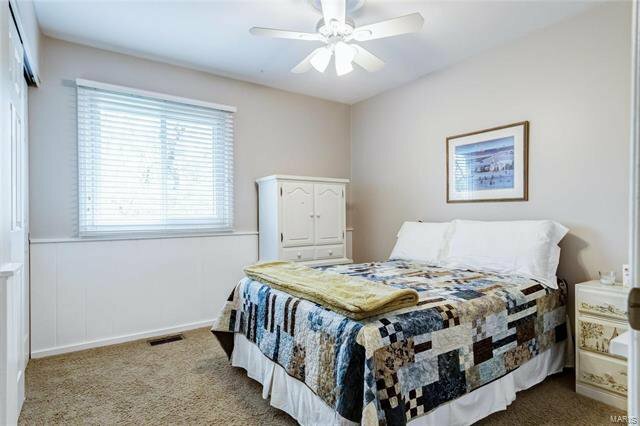 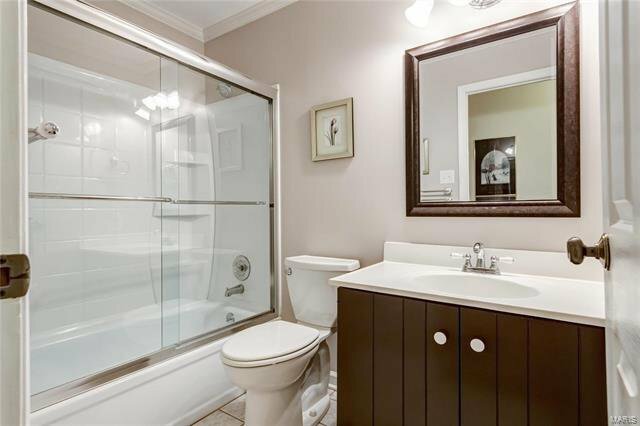 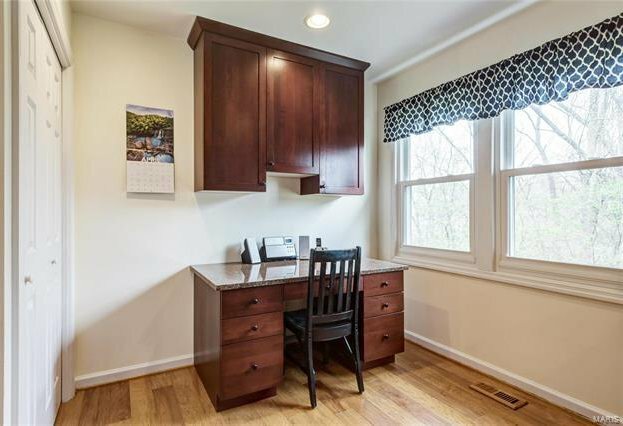 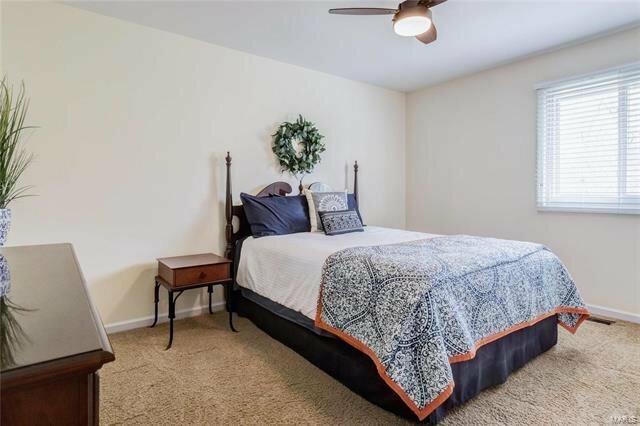 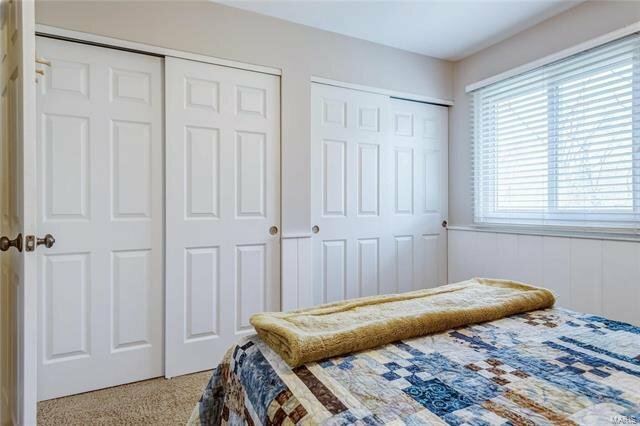 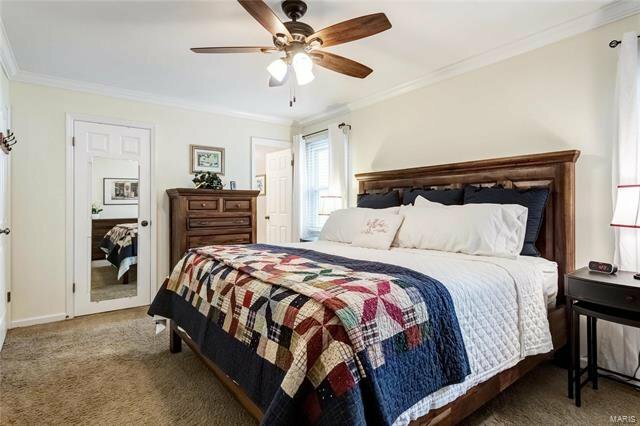 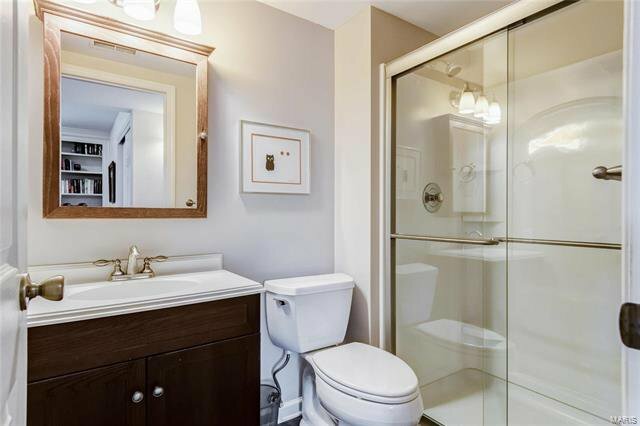 Master Bedroom has a walk in closet, and Master Bathroom has an oversized vanity counter. 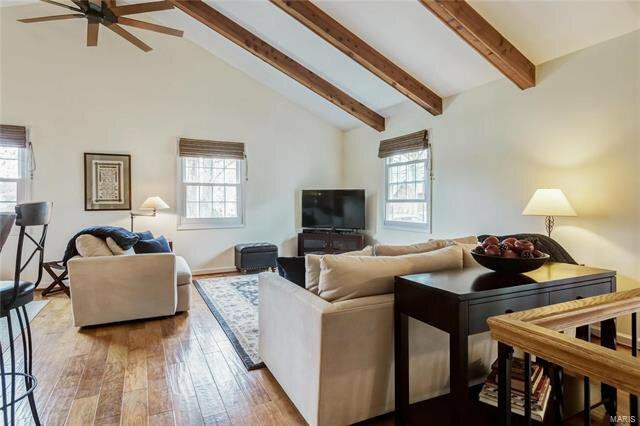 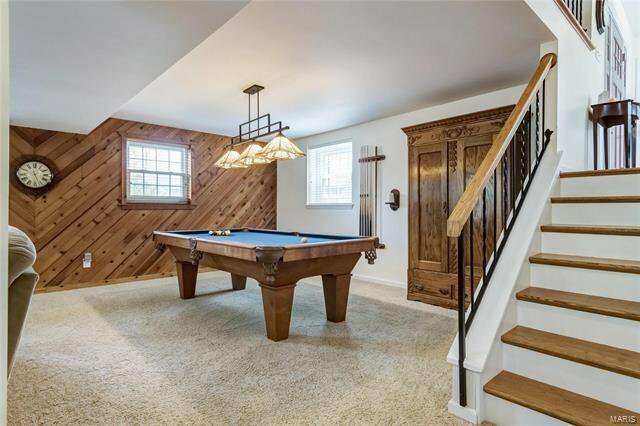 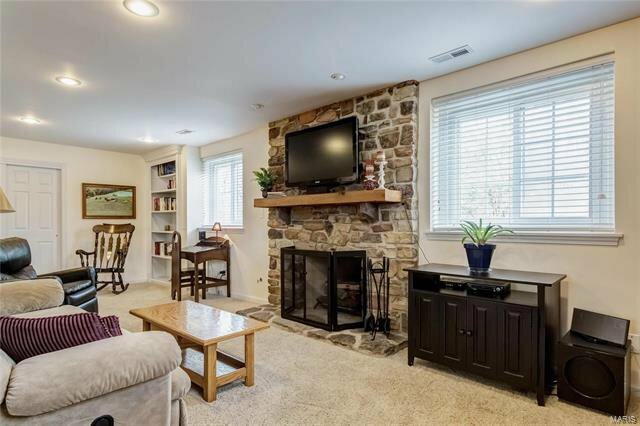 Lower Level has Family Room with Wood burning Fireplace, a Full Bathroom and 2 more Bedrooms. 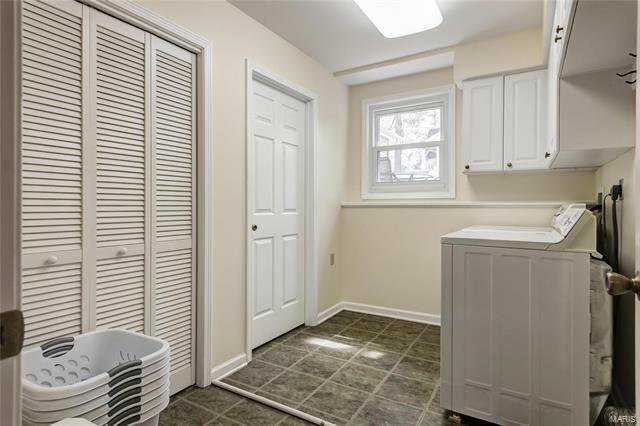 Updates include: Newer Paint, Siding, Wood Flooring, Kitchen Appliances, Windows, Tile Flooring, Glass Shower and more. 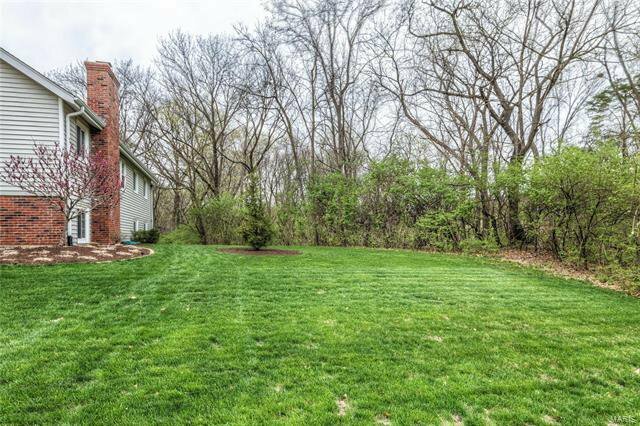 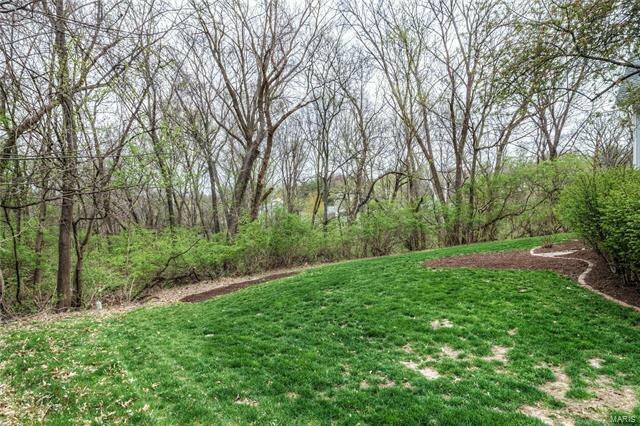 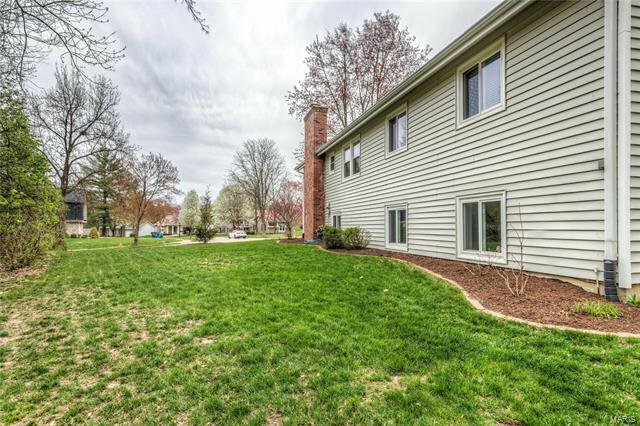 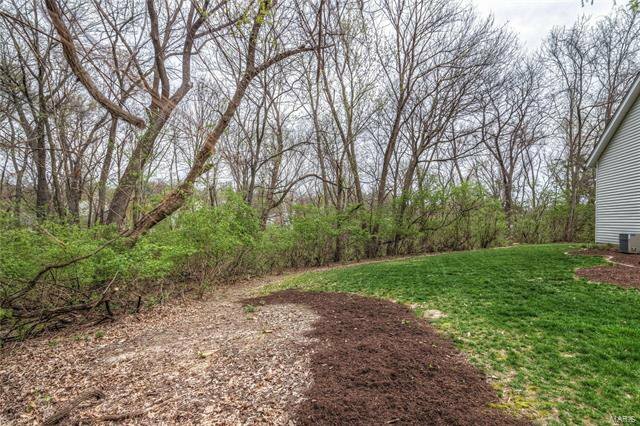 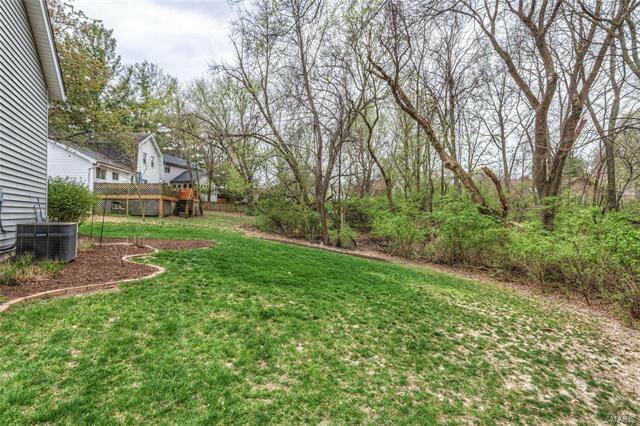 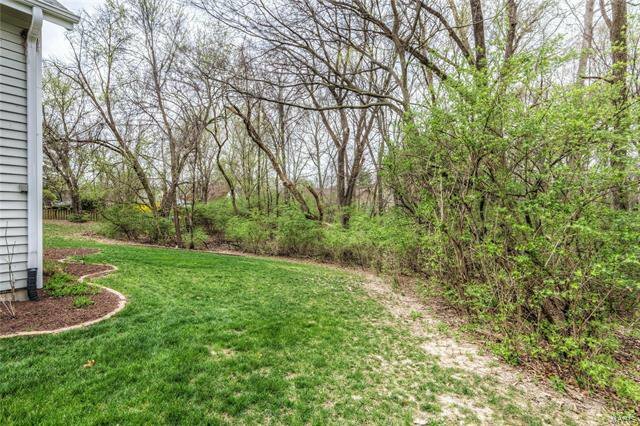 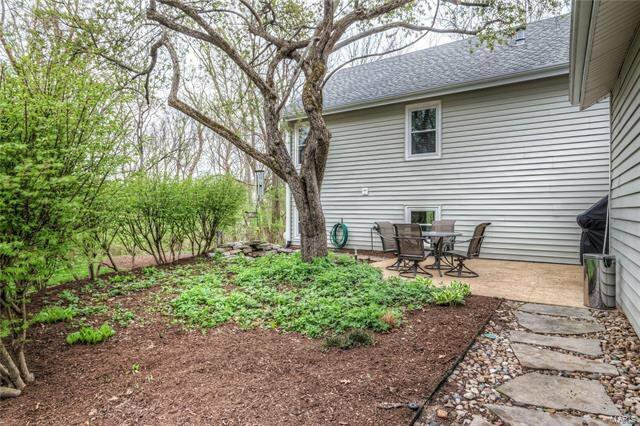 Private Back yard is Spacious, and Level, with pond and opens to wooded common ground, both in rear and on side of home. 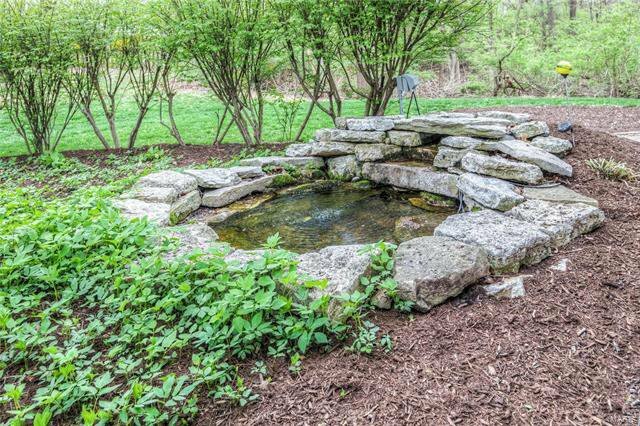 Inground sprinkler system. 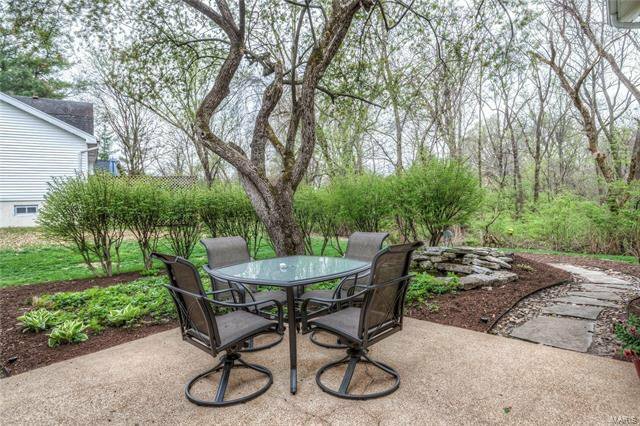 It's like a private park, in the heart of Chesterfield!